Looking for a way to spice up your kids Trick or Treat bag? Then look no further. 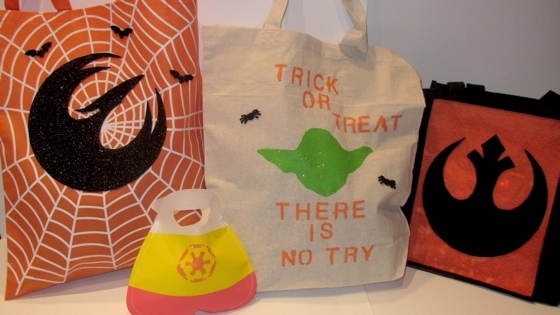 These trick or treat bags are sure to complete any Star Wars costume you’ve got.